Overweight: A larger body requires more blood, which puts more pressure on the blood vessels. Sedentary lifestyle: Lack of activity causes the heart to work harder to pump blood, increasing blood pressure. Tobacco use:Smoking causes the arteries to narrow, increasing blood pressure. Low potassium intake: Potassium balances sodium; without adequate potassium intake, sodium levels increase. Excess alcohol use:Too much alcohol over time can damage the heart, making it pump harder to work effectively. 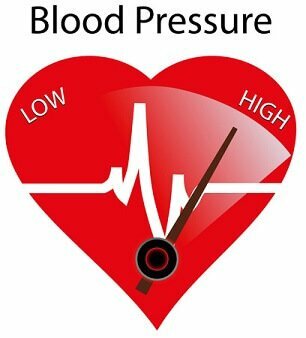 Stress:High levels of stress increase heart rate, which causes blood to be pumped more rapidly through the body. Do not let arthrosclerosis take control over your life. Picture a future with no worries. Picture getting older but healthier. Oral chelation therapy from Cardio Renew Europe is a great option to improve blood circulation and clean arteries of excess calcium plaque.